Panama Surf Photos, Panama Surf, Surf Photographer, Photography Surf: Surf Photographers Facebook Group - Get Featured! 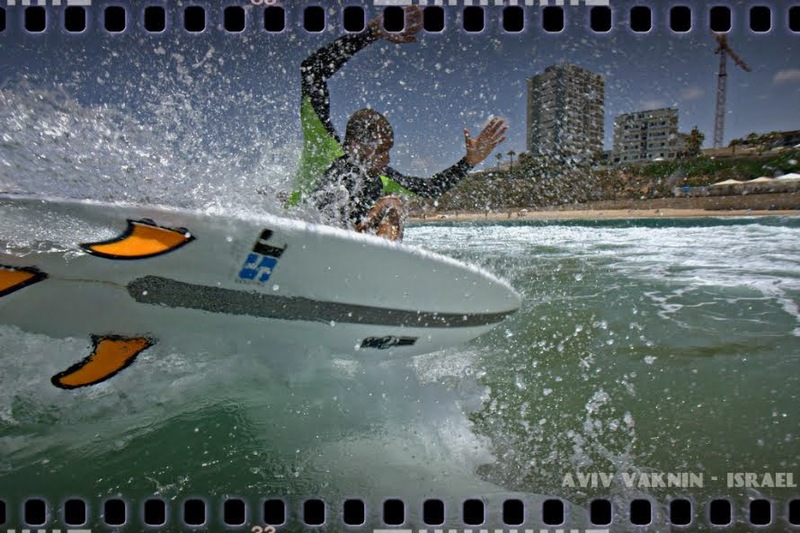 Surf Photographers Facebook Group - Get Featured! I have made a surf photographer's group for any photographer who would like to add surf photos! Get Featured! Photos will be selected and posted with the photographer's name.